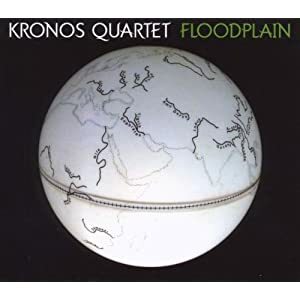 A (mostly) instrumental album of traditional Middle Eastern music by the amazing Kronos Quartet. There is quieter pieces and more upbeat pieces. If you are planning on a game in this type of setting you can’t go wrong with this. The instrumentation is amazing and there is a variety of moods. The only track with words is “Getme, Getme”.